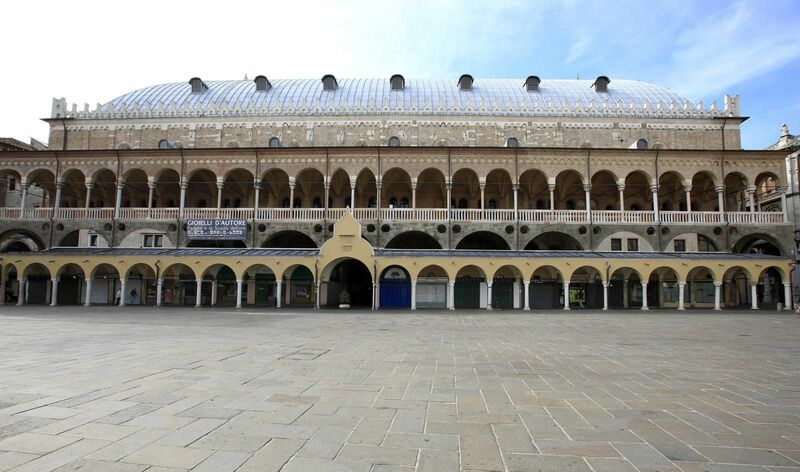 Accessible palazzo della ragione in Padova - ROME AND ITALY | TOURIST SERVICES IN ITALY! 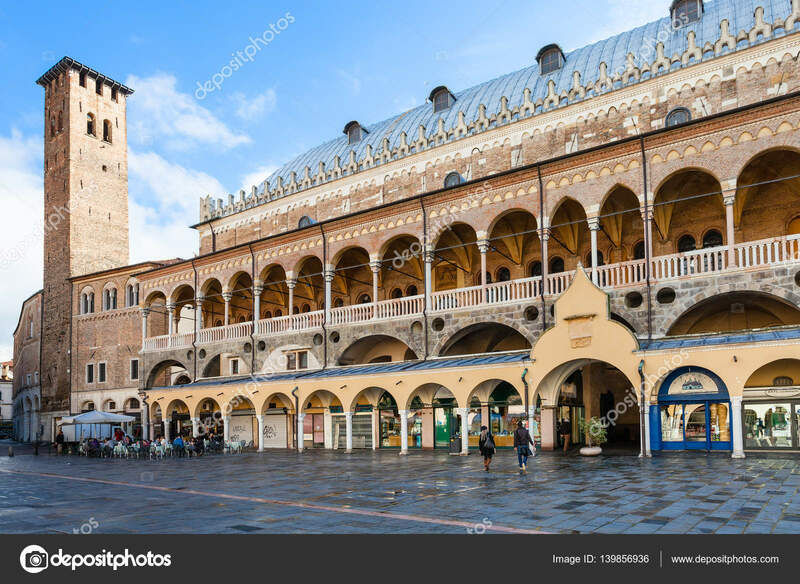 The Palazzo della ragione (literally the palace of reason) in Padua was built in 1218 and its height was raised up in 1306 by Giovanni degli Ermitani, and served as the city’s courthouse until 1797. On the first floor there is what’s considered to be the biggest hanging room in the world, a true architectural masterpiece, called “Saloon”, which is 82 metres long, 27 metres wide and has a height of 27 metres. In this room there’s a giant wooden horse, which was built for a carousel in 1466 and the famous “pendulum of Foucault”, a scientific project by the professor Giacomo Torzo of the physics department of the university of Padua. It is also possible to visit the undergrounds of the building with its archeological area. The palazzo della ragione is located among two great squares, piazza delle Erbe and piazza dei Frutti, where rich and colourful markets are set up daily.